Welcome to Fescue's Edge Golf Club! 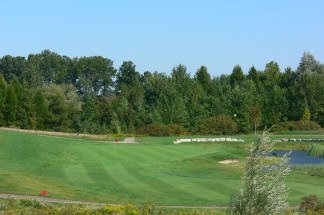 A 9-Hole Championship golf course spread out over 96 acres of Southwestern Ontario's finest landscape. Book your tee time online today! Dress code in effect. No jeans, cut offs, ripped or torn clothing, or muscle shirts. Click here to view a copy of our scorecard. Click below to access our course gallery.